Disclaimer: Placements showed above are cumulative of all the UG and PG courses in a stream as on the year 2017. 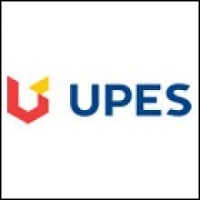 A college which produces industry ready professionals. The college has a state of the art mechanical workshop, excellent labs and a very large library containing various journals, periodicals, study materials, pioneer books on Production Technology (which I believe hardly any other Indian Institutes will be having. The college always engages lectures of Industry people, arranges the internship for students in top manufacturing companies etc. The natural beauty, the ambiance of my college, quality professors, friends and clinching of my dream job from here are few of the things which made my college life enjoyable. I received the placement offer from Mahindra & Mahindra Ltd. Mumbai (Automobile OEM) as a Graduate Engineer Trainee (GET). The hostel has all the required facilities which one can hope of. 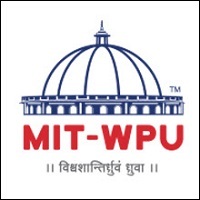 Prof. N K. Singh, Prof K K.Singh, Prof. Amitesh Kumar, Prof S N. Prasad are few of the exceptional professors. Their strong theoretical fundamentals with a rich blend of industry experience make them exceptional.The student crowd is a very talented one with a strong vigor to learn new things. The expenses like course fees, hostel fees, exam fess are so less that even a person who is BPL can also come here and study for all 4 years without any trouble. It was my pleasure to be a part of this college. It gave me my life. I was a student of 2012 batch. The college authority and faculties are very well educated and supportive. They try to give all their time for the students. 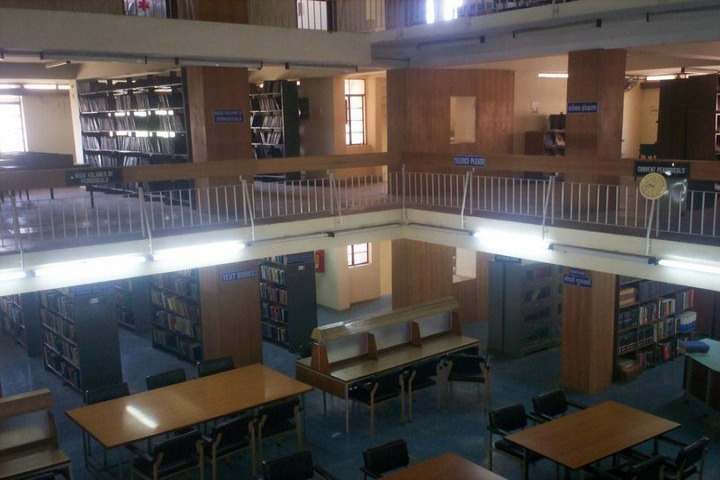 Even after college time, students can visit the place and check for books through library and workshops etc. 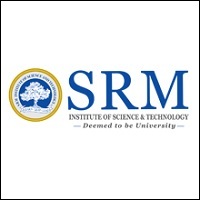 Overall it's a great place and destination for those who want to pursue engineering in different branches. Nifft College life is really good for study and enjoyment. 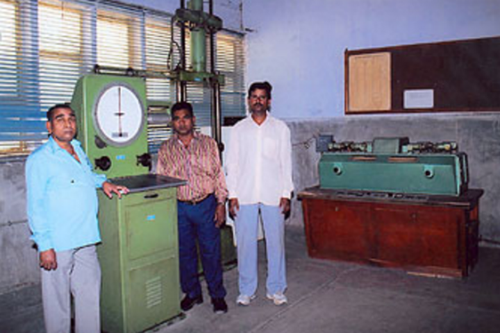 Here all type of equipment for lab in manufacturing, metallurgy, Forming Casting, Welding Machine shop available. This type lab are not available in any college in India.It is very specialized autonomous college so here strength is less. u can spend ur hostel life as home. National Institute Of Foundry & Forge Technology, (NIFFT) ranchi is established in 1966 with help of UNESCO. Adjacent faculty are from sail and coal India who had a great industrial experience and exposure towards industries, college had a great infrastructure, labs, one of best library in India is here in this college, about 80% of the students are getting placements in core sectors. NIFFT has been very reputed and acknowledged among industrialists, due to increasing demand of computer sector core sector has been fallen and so does NIFFT. But still we are having top placement figures in core sectors. Companies like TELCON, TATA MOTORS and many more have been visiting the college since a long time. If u want to have a life in core sector, NIFFT provides one of the best facilities for growth of students. 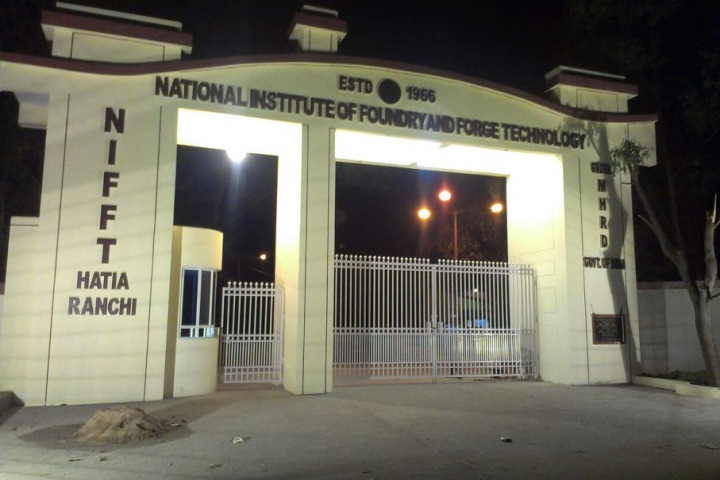 Which is better to join Mtech materials engineering University of Hyderabad or NIFFT ranchi? is there any home state quota in nifft ranchi? To join ADC what syllabus should I study ? Thanks. How many marks required in mains for take admission in nifft ranchi? 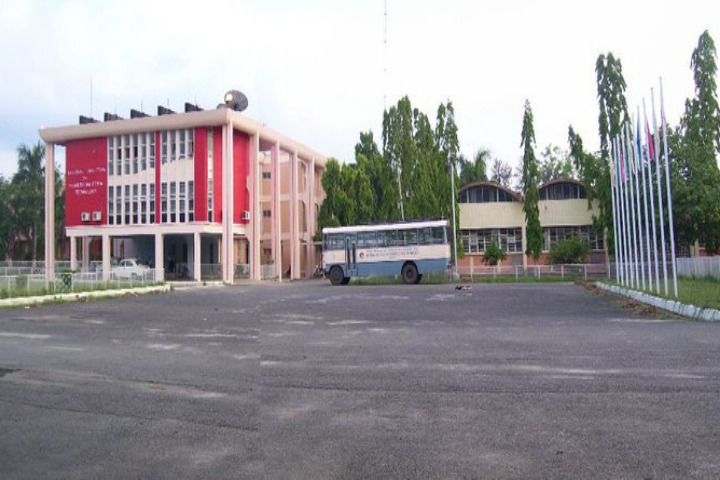 Boys Hostel :Residential facilities are provided to students in four boys’ hostels. Girls Hostel :Residential facilities are provided to students in one girls’ hostel. Library :The Library marked its existence in 1966. Since then, it has grown in size and content along with National Institute of Foundry &amp; Forge Technology to take the present shape. All these years, it has been the lifeline for the academic activity of the Institute. It has more than 50,143 reading Materials (Books, Bound Volume of Journals, Standards, Transparencies, Slides, Videocassettes, Microfilms and LRsetc). 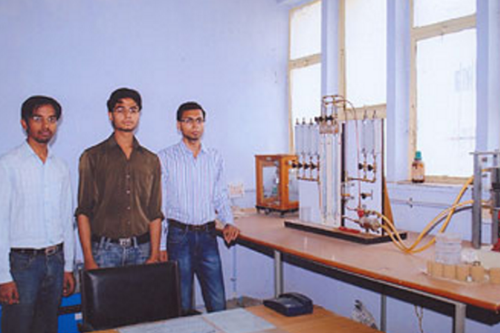 Laboratories :The institute is equipped with various laboratories such as Rapid Prototype Lab. 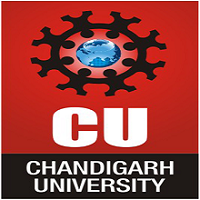 CAD-CAM, Ceramic Lab, Internet Laboratory, Sand laboratory, Metallography, FMS, Non-destructive and mechanical Testing, Spectroscopy, Environmental and Pollution Control Lab, Metrology, Electronics, SEM, Forging Laboratory, Computer Centre etc. Networking Facility available for all students &amp; Faculty members and at the offices. The workshops and laboratories are adequately equipped with modern and sophisticated instruments for efficient training. Banks/ATMs :Inside the campus of the Institute, Canara Bank (NIFFT Branch) is situated. It provides all the required facilities to its customers. The transaction timings are from 1030 hrs to 1600 hrs on all working days. Guest Room/Waiting Room :Vikram Ambala Sarabhai Chatrawas is the PG guest house of NIFFT, Ranchi. 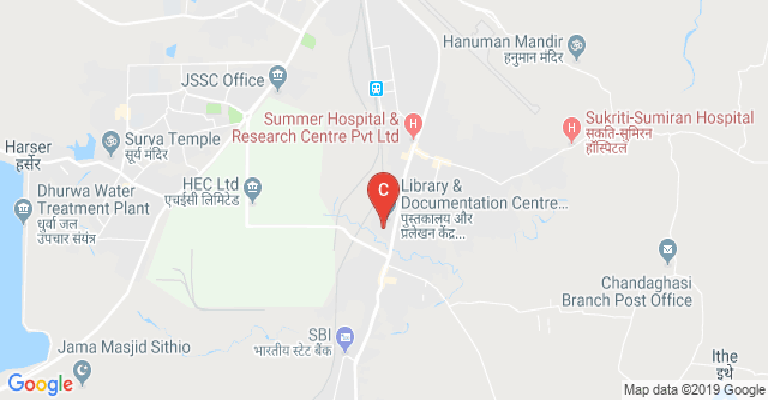 It is located beside Nirala Chatrawas. It is a three-story building. It comprises of single occupancy rooms. This is facilitated with twenty four hour water and electricity supply.